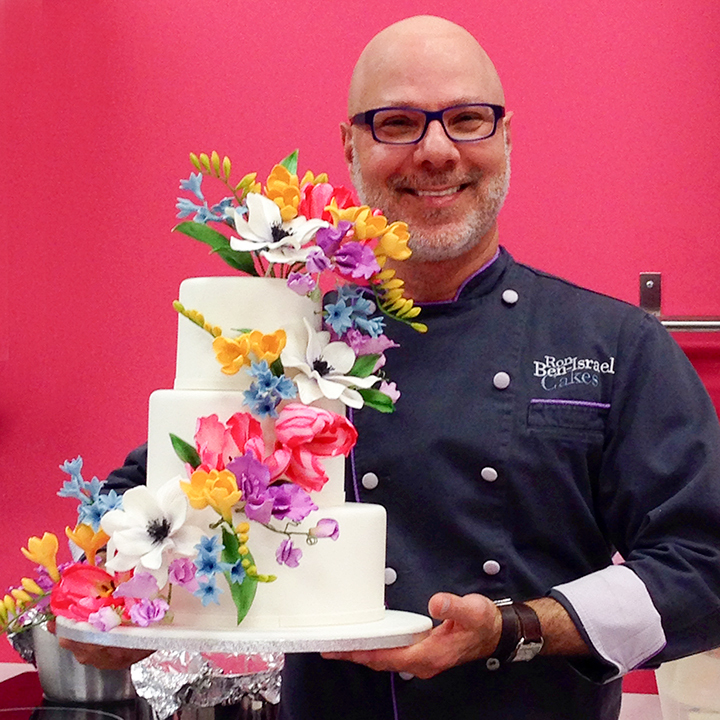 Well this is exciting…Ron just told me that he was teaching a 3 day sugar flowers class in New York City at the amazing kitchens of the International Culinary Center (founded as the French Culinary Institute). There are still spots available to participate in this class by my amazing friend and baker Ron. As a BONUS (and this is a bonus!) each student will be able to take home all of the specialized cutters and silicone molds that were made exclusively for this class. Ron is a great teacher, you will learn a lot from him. Take his class!!!! ← Sugar Flower Class Alert!